WVU basketball: Did the Sagaba Konate pump-fake help the Mountaineers beat Texas Tech in the Big 12 quarterfinals? 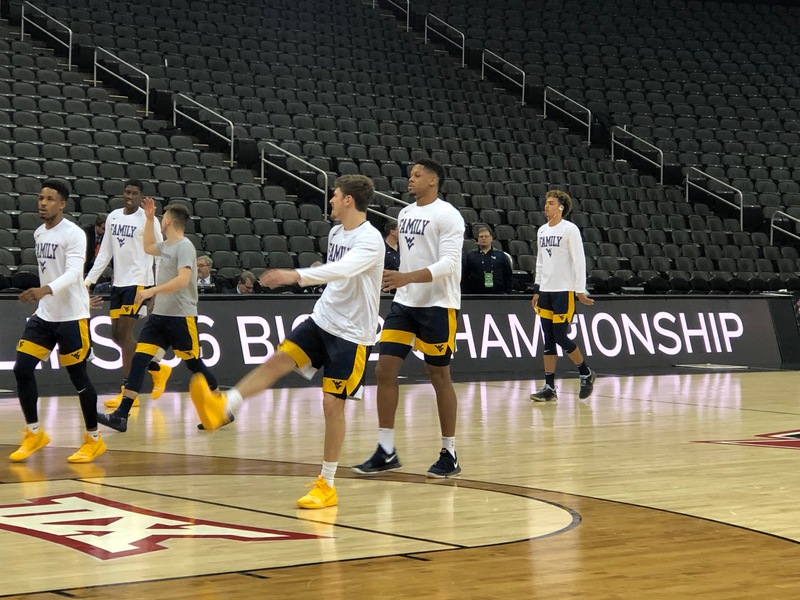 The talk of the day heading into Thursday’s Big 12 tournament quarterfinal matchup between West Virginia and Texas Tech was all about WVU’s Sagaba Konate. Early Thursday — like 1 a.m. early depending on where you’re at — word leaked out that Konate would be a game-time decision for the Mountaineers. The time for the game came, and there was Konate warming up with West Virginia. 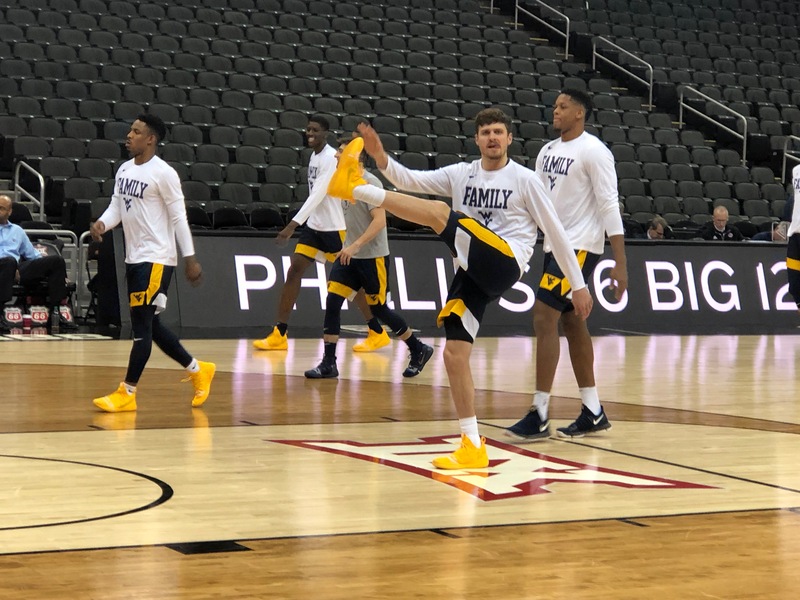 He wasn’t wearing the knee brace that had become a regular sight with him for the last several months as he went through stretches and the pregame routine with WVU. He was even throwing down alley-oop dunks! Surely, Konate’s long sabbatical from college basketball was going to come to an end with the Mountaineers’ backs against the wall and needing to win this tournament to qualify for the NCAA tournament. The media on site at the Sprint Center, at least myself and a few of the others there to cover the Mountaineers that I spoke to, remained skeptical. So once warmups were finished and the game got started, Konate took his place on the WVU bench — where, as several of us began to suspect the closer we got to the start of the game — he would remain for the entire game. To be clear, Konate looked fine during the warmups. As it turns out, WVU didn’t need Konate on the floor against the No. 7 Red Raider, but did the possibility of his presence throw TTU off their game? Chase Harler was asked point blank after the win against the Red Raiders if the Konate situation was a little bit of gamesmanship on the Mountaineers part. “He’s been getting better,” Harler said. “We’re just happy he can make the trip. He didn’t make a couple of the road trips for whatever reason, but we’re excited that he’s here. Our shirts say ‘FAMILY’ and he’s part of our family. It was great to see him out there. So to answer the question in the headline on this post… maybe? I don’t know, whatever. This was just a bad basketball season. To have to pay to play in a post season tournament is ridiculous. It has to be better next year. 14-20 is a poor, poor year.